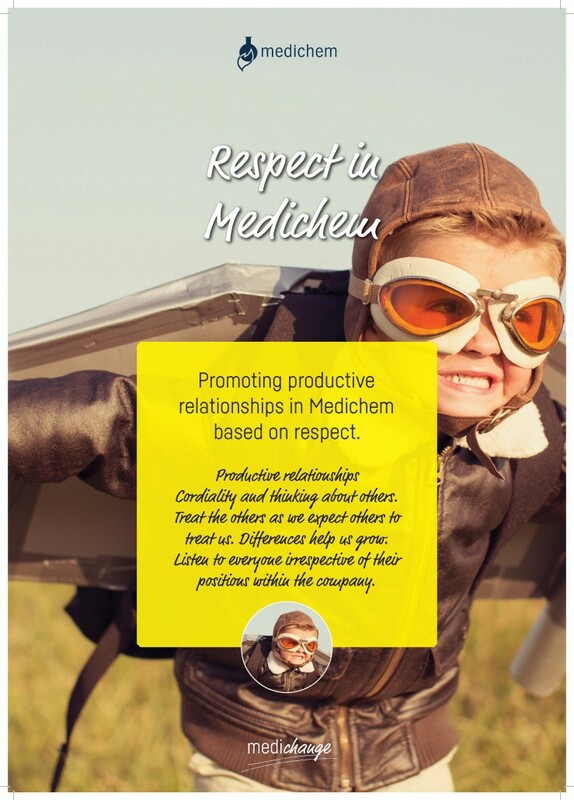 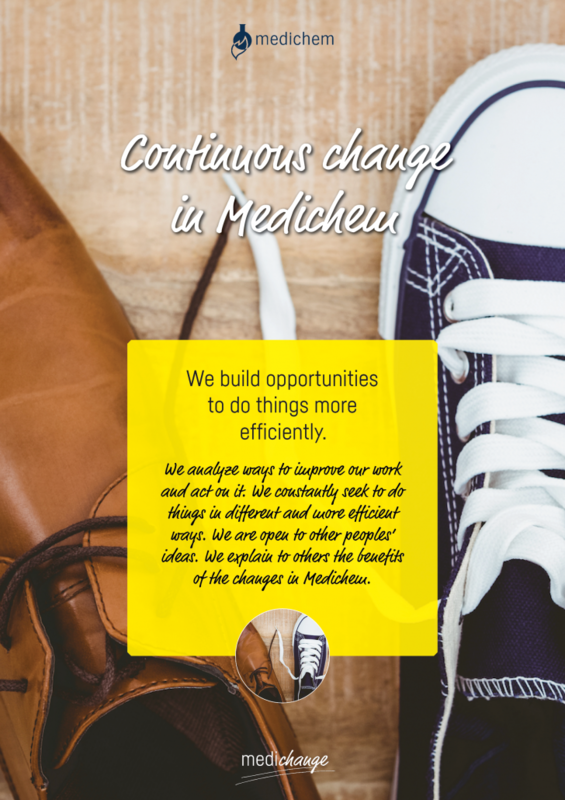 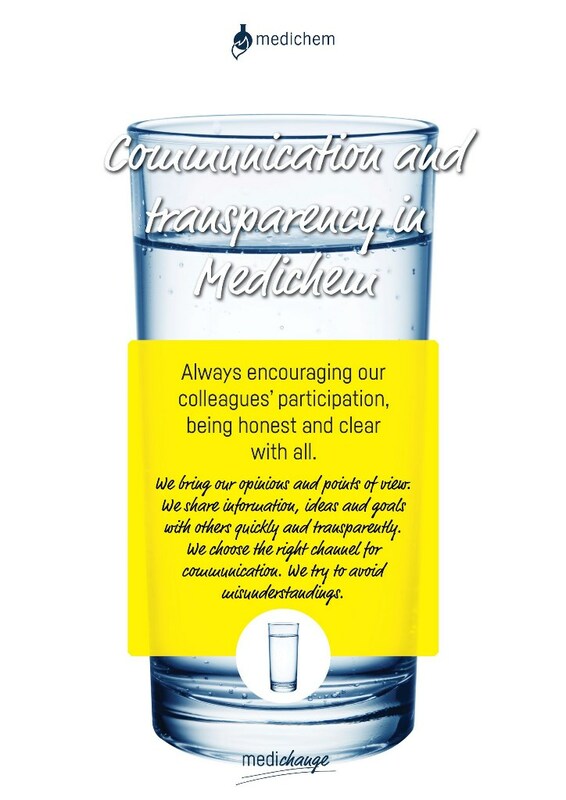 The mission, vision and values were consensuated by Medichem’s team. 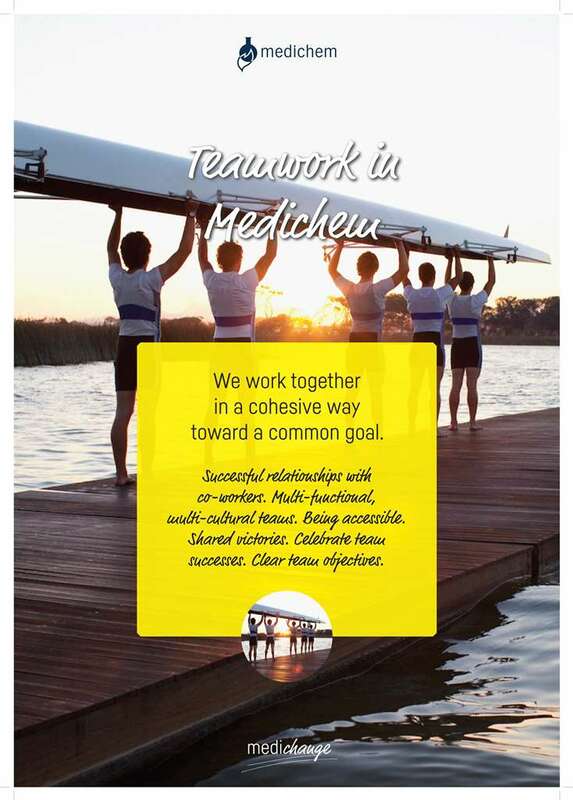 Our mission is to become a trusted partner in the development, manufacturing and licensing of unique high quality Active Pharmaceutical Ingredients and Generic Medicines and delivering value to all stakeholders based on efficiency, transparency and innovation. 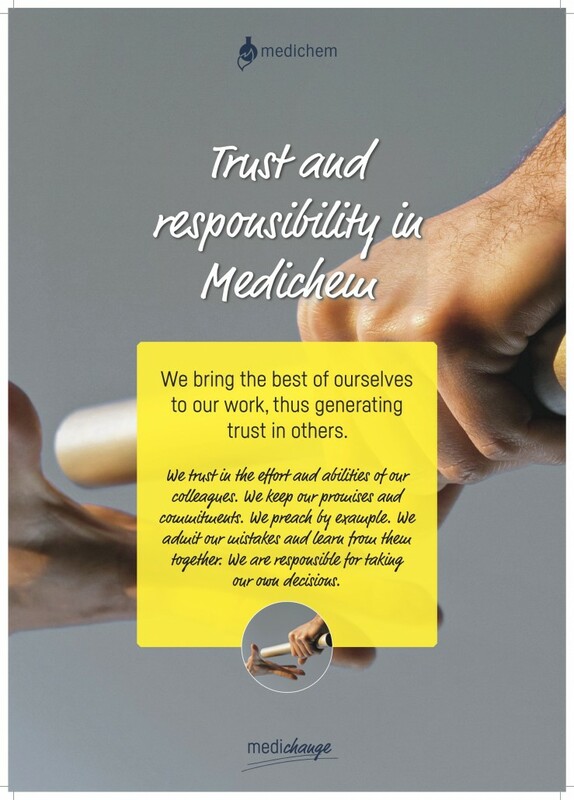 Our vision is to be a world reference in the market for generic pharmaceutical products.